Need to hire someone to do your homework or write a paper? If you wish to hire an expert for your management or business studies homework you have found the right place. AllHomework.net provides the services of experts in their fields who have written many successful papers and completed thousands of homework assignments in the past for students across the world. We also have in house management and business studies experts who can handle all your projects, case studies and assignments with ease at very reasonable prices. We even offer special services which you can use to get a presentation made for your class. Even if you have never used tools such as PowerPoint before, we can create a presentation for you along with speaking notes that can let you ace your presentation. 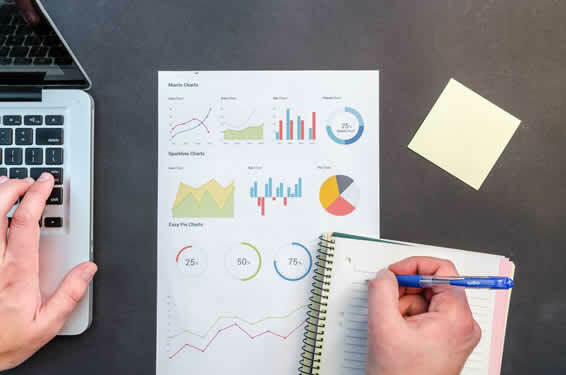 Case studies, financial analysis and business reports are no problem for our experts since they have done this hundreds of times before and can easily handle any project you can throw at them. Just let them know what you want and they will get your work done for you. The process of hiring an expert to do your business studies homework is very easy. You send us your requirements or questions and we will find the right expert to give you a no-obligations price quote. You then have the option to pay for the services over the internet. Once the payment is received, your homework expert will complete the project and deliver the final solutions to you. That’s it. If we do not correctly answer the questions or do not present solutions to our stated guaranteed grade, we will immediately refund your money. You can be put directly in touch with the homework expert who is working on your assignment. You can get reports from them on the progress and give them any other instructions while they are working on your project. Please look at the How It Works page to understand how AllHomework.net handles your orders.